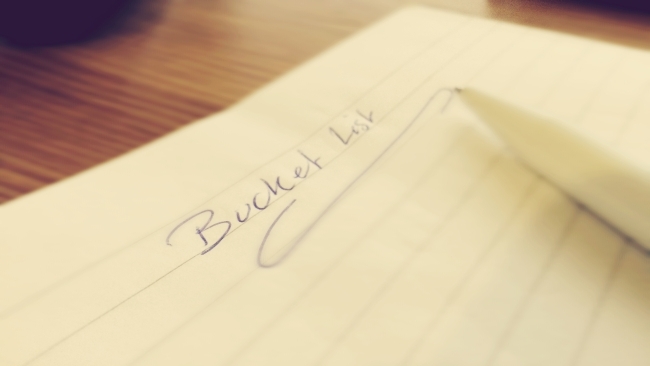 The bucket list – Is there any point? Is there any point in a bucket list these days? Of course there is! We’re not all immortal gods and have unlimited wealth, so some of us mere mortals have to plan for the future and do things to make us feel good before we die. I have compiled my bucket list below in no particular order. For now there shall only be a few things, but over time the list shall grow and accomplishments shall be ticked off. I hope to do all of them before I die.